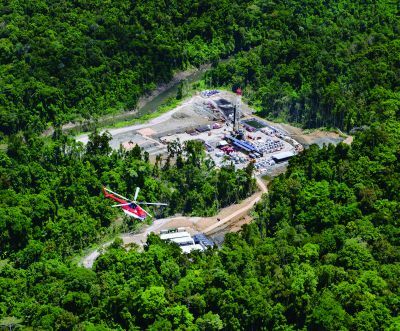 Oil Search took over as operator of the Hides Gas-to-Electricity Project in 1998 and all PNG’s producing oil fields in 2003. Since then, we have successfully slowed the production decline from these mature fields, optimising production through new development wells, workovers, active reservoir management and reduced facility downtime. This has generated significant additional returns for our partners, communities and governments, with further value-accretive production opportunities within the oil fields identified. In 2014, the PNG LNG Project, operated by ExxonMobil, came on- stream which quadrupled our production base. It transformed us into a regionally significant oil and gas producer with a long-term, low cost, high-quality LNG revenue stream. 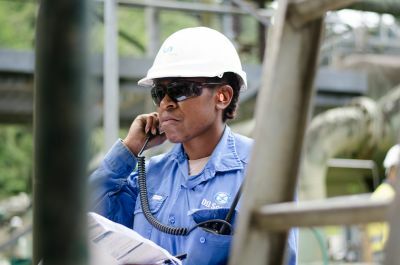 Approximately 20 per cent of the total gas feedstock for the PNG LNG Project is supplied from our associated gas fields and we are responsible for operating the liquids export system which handles our oil production and liquids associated with the Project. The performance of the Project, which exports to key Asian markets under long term contracts and through spot market sales, has put PNG on the map as a reliable, high quality supplier. Together with ExxonMobil and Total, we are progressing LNG expansion opportunities through the commercialisation of the Elk-Antelope (Papua LNG) and P’nyang gas fields. 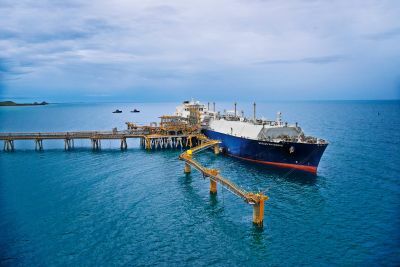 Alignment has been reached on the preferred downstream development concept, comprising in construction of three new LNG trains which will nearly double installed LNG capacity in PNG. The proposed development, underpinned by 11tcf of undeveloped 2C gas, is one of the most cost-competitive projects globally. 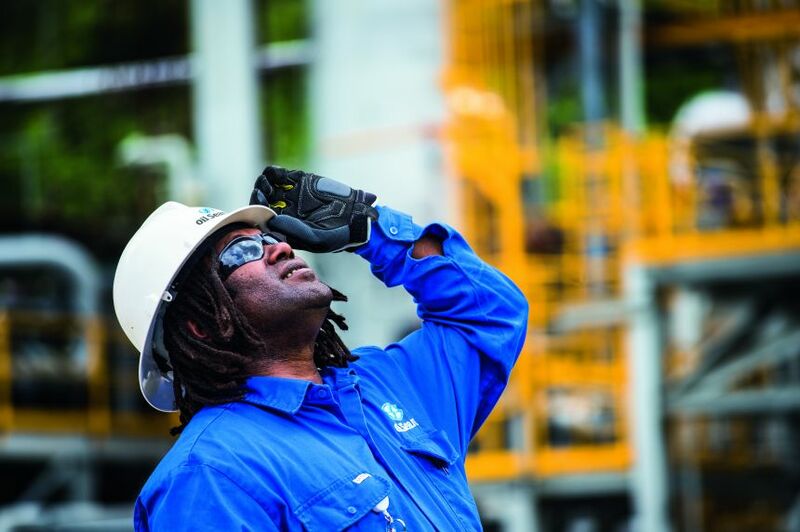 PNG is a world-class gas province with an estimated 7 billion barrels of oil equivalent yet to be found, of which 90 per cent is gas. 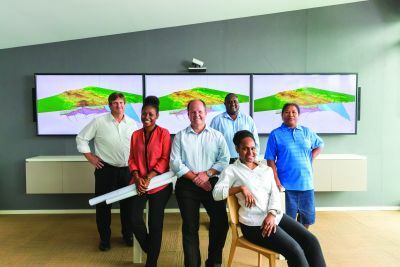 We have an active exploration programme in the Highlands, onshore and offshore Gulf and in the deep-water Gulf, focused on finding large gas accumulations that can underpin further LNG train development in PNG. All our assets have low operating costs and sustaining capital requirements and generate positive cash flows, even at lower oil prices.